Life of a mad typer: HangerJack Scroll #Giveaway! 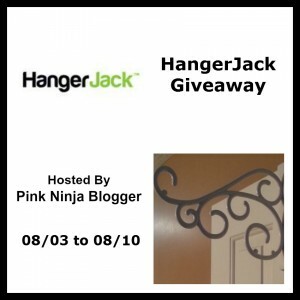 HangerJack has partnered with Pink Ninja Blogger and a few amazing bloggers to bring you this awesome giveaway! The scroll is HangerJack's portable organization tool. The HangerJack Scroll provides hanging space when you need it and can be easily removed in just seconds when you don’t! It’s perfect for overnight guests, too, adding hanging space in a spare room or basement instantly. The Scroll can hold up to six hangers - perfect for ironing day or for hang-to-dry clothing. And, it can handle up to 25 lbs. 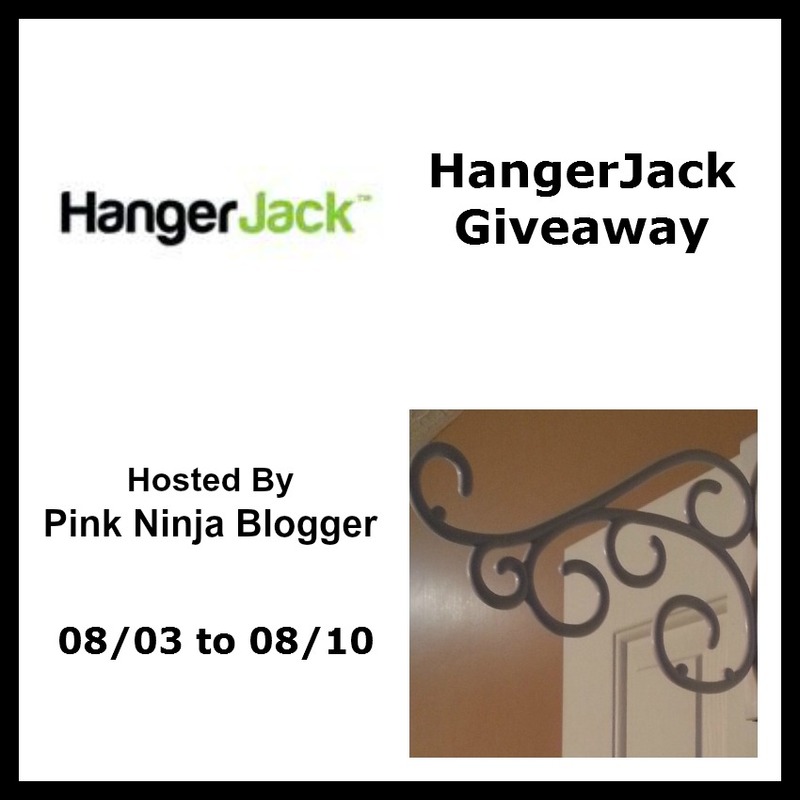 To learn more, check out Pink Ninja Blogger’s review of the HangerJack Scroll by clicking HERE. ONE lucky winner will receive a HangerJack Scroll. Disclaimer: The participating bloggers were not compensated for this post. We are not associated with any of the companies named above. No purchase is necessary to enter. Void where prohibited by law. The odds of winning are based on the number of entries received Open to US 18+ only. Confirmed Winner(s) (by Giveaway Tools) will be contacted by email. Winner(s) have 48 hours to respond before a new winner is chosen. No purchase necessary. Void where prohibited by law. 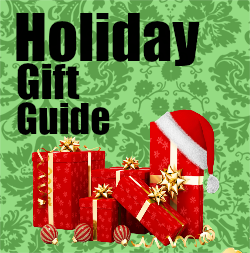 The sponsor will be responsible for product shipment to winner(s) of this giveaway. My blog is not responsible for product shipment/delivery. This event is in no way administered, sponsored, or endorsed by, or associated with, Facebook and/or Twitter, Google, Pinterest. This disclosure is done in accordance with the Federal Trade Commission 10 CFR, Part 255 Guides Concerning the Use of Endorsements and Testimonials in Advertising. I would hang this in the laundry room. I always need a place to hang things in there and it would work out really well for me. I would use it on my front porch!